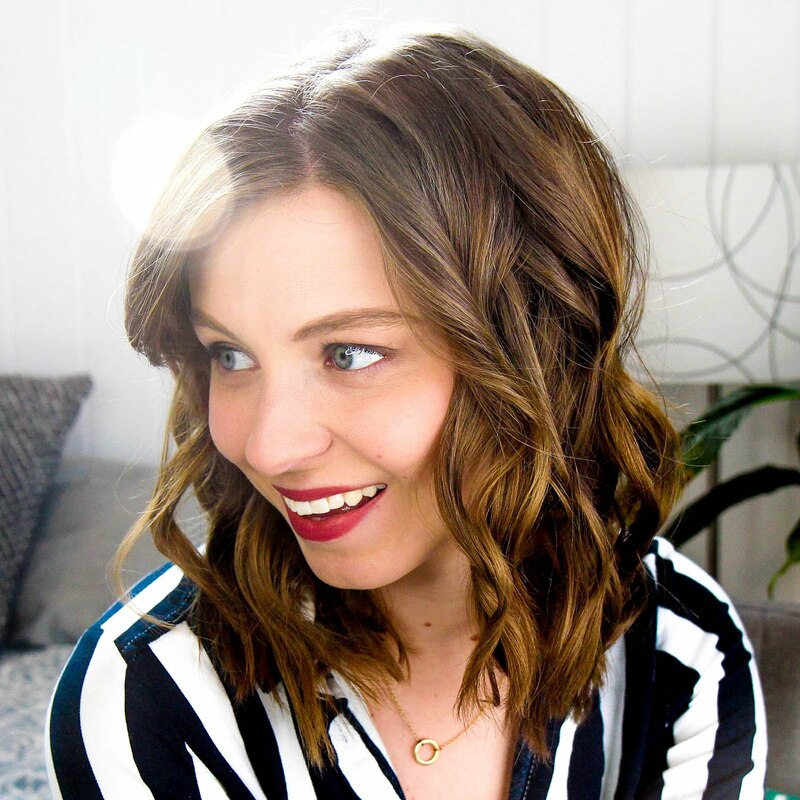 This post is sponsored by Basic Invite, but all the gushy feels are my own! We Bendas like to throw a good party. Every year we host an annual 4th of July party, a Friendsgiving feast in November, and a few themed parties along the way. Plus I'm a firm believer that mailed invitations should never die. So I'm constantly on the hunt for good invitation sites to make my life easier, build the hype for my upcoming event, while still still being affordable. Basic Invite ticks all the boxes. What I love most about Basic Invite is how absurdly easy it is to use the platform. So many other customizable invitation sites are clunky, hard to navigate, and difficult to use the built-in-design features. Basic Invite is what other sites should try to be like. Beyond just being super easy to use, you can choose from over 40 different envelope colors and add foil to so many different invite options. 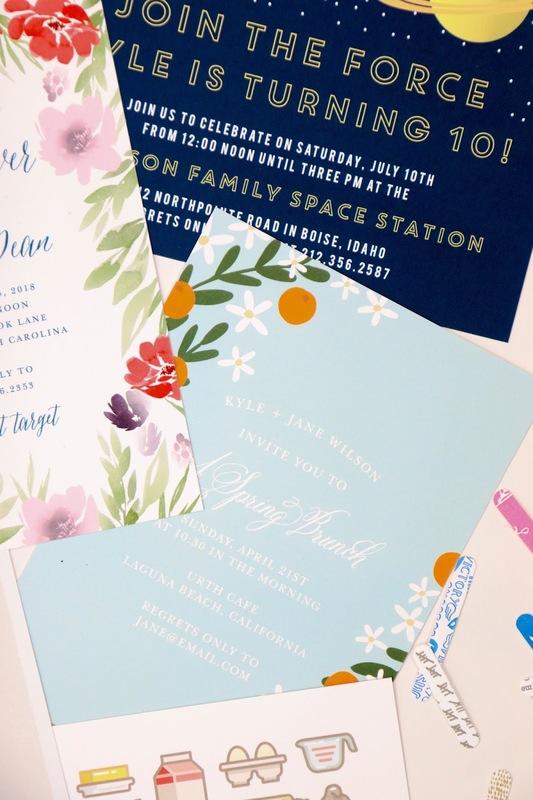 Plus there are over 150 different color options to make sure the invite is perfect. But my favorite feature is the option to order a sample. I can't tell you how many times I've ordered invites just to have them be nothing like I hoped or riddled with spelling errors (this girl cannot spell!) And it's not going to cost an arm and a leg to get a sample either. Basic Invite has invitations for practically every occasion, even ones I hadn't even thought of. Browsing through the categories has given me a ton of ideas for some future parties! 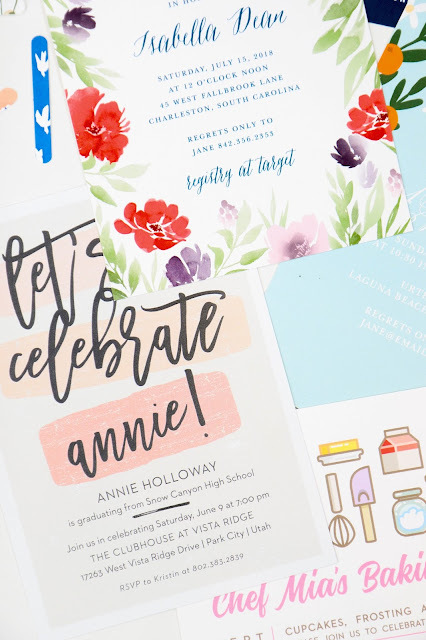 With graduation season right around the corner, it's a great option for ordering graduation cards and graduation thank you cards in gorgeous styles and layouts that aren't outdated or overly done. 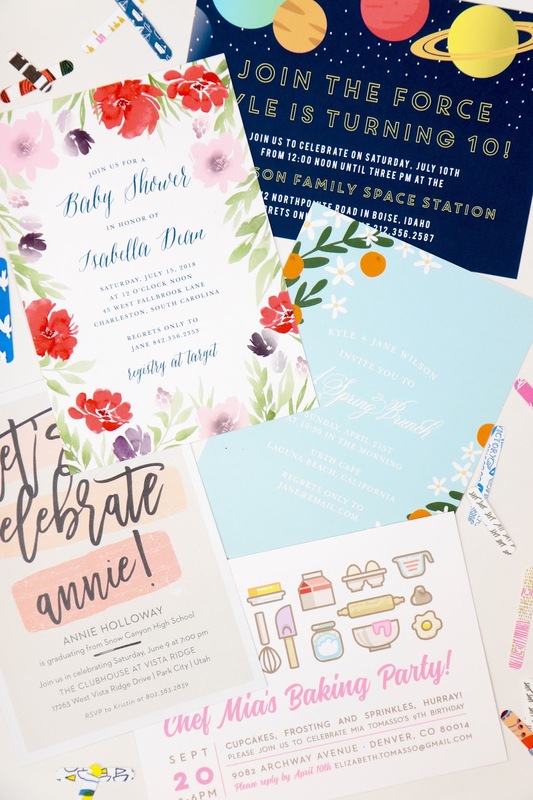 Want to send paper invitations but don't know where to start? Basic Invite also has an address capturing service that gives you a link to share on Facebook and other social media to request friends' and family’s addresses. The addresses are stored in your account and can be selected during the design process. So it's time to plan that party you've been talking about. And right now Basic Invite is offering 15% off with coupon code: 15FF51. Now to start designing my invitations for our 4th of July party!